SAN DIEGO, April 16, 2019 — Medical Marijuana, Inc. (OTC:MJNA), the first-ever publicly traded cannabis company in the United States, subsidiary Phyto Animal Health today announced the launch of its newest cannabidiol (CBD) pet product, Skin Vitality. Skin Vitality is a salve formulated for use as an itch and hot spot treatment balm. 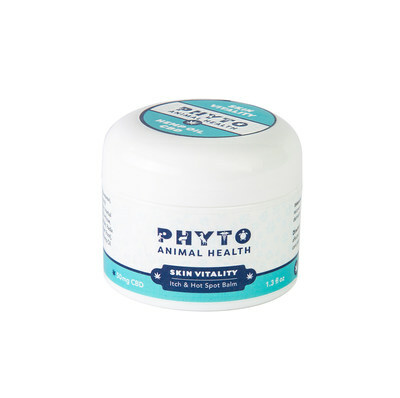 The salve is intended to treat itching, support muscle and skin recovery and provide relief for hot spots, wounds, bug bites, flea dermatitis and rashes.